Topic: What do genes, hormones and supplement insufficiencies have to do with ME/CFS? Topic: Brain structural changes in ME/CFS – recent research findings. Topic: Results of the two-day bike test study. 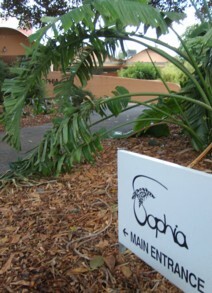 All seminars will be held at Sophia House. More details about each seminar will be available when they are finalised.